What ingredient do you want to know more about? Why I use the best baking ingredients! 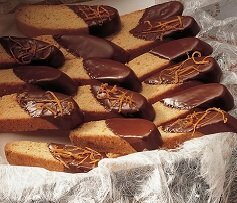 I have always had a knack for cooking and baking interesting dishes and goods. I get complements from everyone, even my mother. My mom is great, but she kind of cooks the same old dishes the same old way. And, she grew up with parents who went through the great depression and went on to raise a family of seven (six boys and one girl) so she is “frugal extreme". Rarely will she throw anything out including old four, nuts and spices. If you don’t use the best, freshest ingredients you can get or afford then don’t expect world class results. I don’t say this to discourage, nor deter you. BUT! If you know someone who loves to cook and you feel that when they cook; what they cook is always just a little better tasting…. Well now you know one of their secrets. 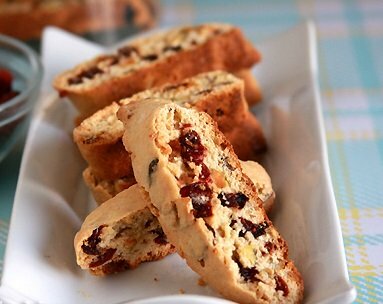 This guide highlights ingredients that you will use when making and baking Biscotti. 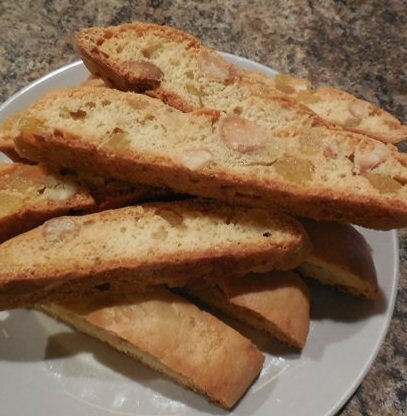 If you keep these on hand, then on a moments notice you will be able to whip up a delectable biscotti that we please your family and friends. P.S. Don't tell my mom I said this about her, cause I do love her!